There is no doubt that swimming in the 1970s was exciting. Goggles had just been introduced in the late 1960s, and this allowed swimmers to train as hard as their bodies would allow, instead of training as hard as their eyes would let them. As a result, swimming records of every kind were broken on a regular basis. But along with the records came a flurry of previously unknown or rare overuse injuries, including swimmer’s shoulder, breaststroker’s knees, burnout, overtraining, etc. It was a very dynamic time. Here are 6 things I really don’t miss about those good ole days. 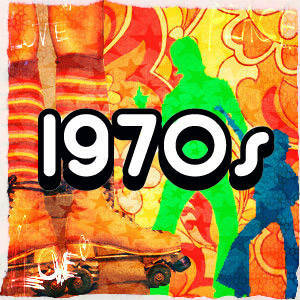 These shirts became popular in the 1970s for a short time. They’re similar to the occasionally seen drag suits that have pockets held wide open to increase the drag (ex. Finis Ultimate Drag Suit here). However, while drag suits are partially hidden by the body, the pockets on the drag shirts were positioned to maximize the amount of increased drag. And it did it to a scary degree. Swim speeds slowed down to a crawl, while putting huge stress on the shoulders. As such, it didn’t last long in the marketplace. Using it for one year probably hastened the end of my swimming career by a year or two. 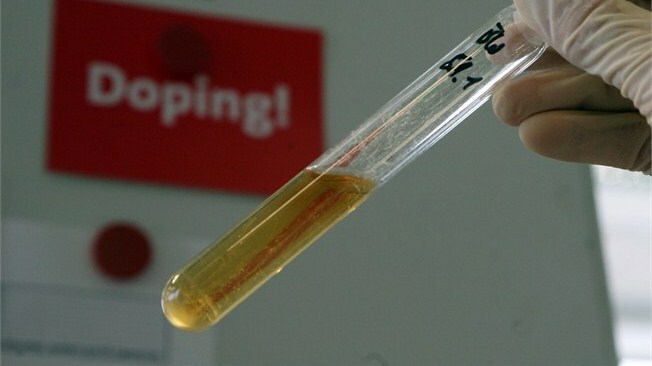 Doping on a large scale started in the 1970s. 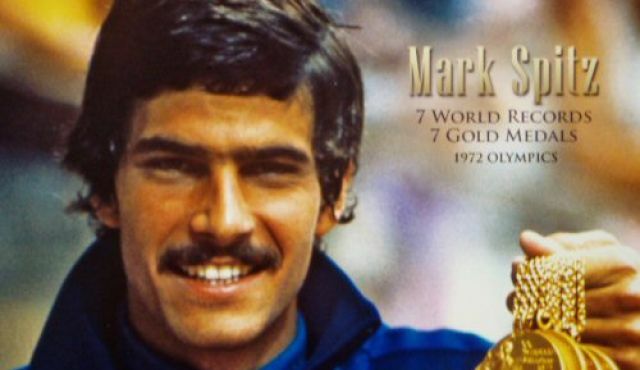 The East Germans and their state-sponsored doping program lead the way, but there were plenty of signs that many individuals in many countries and many sports were doping as well. The results were just too tempting, and the testing was too primitive to be effective. The devastating health repercussions we later saw in the East Germans athletes is heart breaking (see my post here). With the new awareness of Shallow Water Blackout, this isn’t done anymore (hopefully! ), but until the last decade or so it was done all the time. I remember many incidents when my fellow swimmers would black out underwater, and someone would have to save them. It was just considered all part of the training at the time. Sure, results at your meet were available right away. But if you had a competitor in a meet on the other side of the country, you’d have to wait days or weeks to find out their times and placings. Often you wouldn’t find out until the next swimming magazine came out. Now, to balance this, the 1970s had some pretty good things as well. We did this all the time when I was growing up. The fundamentally different movements of swimming strokes feet-first taught us how to feel the water. It also used opposing muscles, which is always a good thing. Other than giving it to my swimmers, I rarely hear about it this approach any more. See a YouTube video here. This isn’t a complain as much as it’s an observation. Records these days for 10-year olds and 12-year olds are just crazy. USA records for 50 Free Long Course for 10-year olds are 27.42 Winn Aung in 2013, and 28.59 Lia Neal in 2005. For 12-year olds they’re 25.09 Michael Andrew in 2012 and 26.21 Missy Franklin in 2008. We just didn’t have anything like that in the 1970s. Those young kids swam like young kids. I can’t imagine being a beginning swimmer these days and relating to those times. Back then qualifying times were set for big meets so that swimmers could actually get a decent warmup. In a big meet, such as national championships or trials, there would typically be 500 or so swimmers. 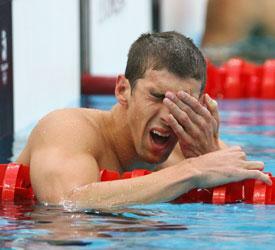 The 2012 US Olympic trials had 1850 swimmers. No matter how many pools you have available, that’s a mess. 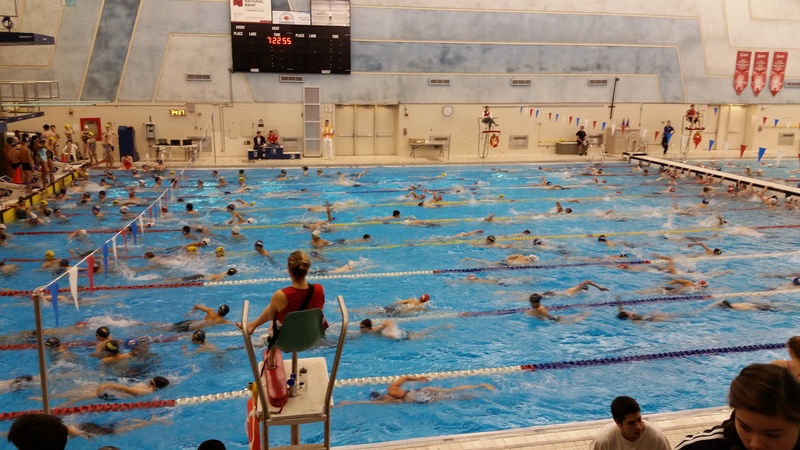 Just last week we recently went to a provincial championship with 830 swimmers in the session. That’s just too many to warm up properly. I was coaching a morning swim practice the other day and saw one of the swimmers in the public lanes do a backstroke touch flip turn. For you young ones, that’s where you touch the wall while on your back, and then flip to push off on your back again. To do this quickly, the timing has to be incredibly precise. With today’s backstroke flip turns, precision is gone. It’s too bad: those turns really were a skillful and important part of the race. OK, reminiscing about the good ole days is over. Back to work. but you forgot to mention how we used to do racing starts from the blocks in the shallow end. I miss the smell of the starting gun. A real gun shooting caps. Yes, we did racing dives into scary shallow water, and were yelled at if we scraped along the bottom. It was our fault. And not only were ribbons manually filled out, but back then was the first time I received a plastic medal. It seemed so wrong. You wanted the medal to have some heft to it, but the plastic things were as light as the material they hung around our necks. None of the swimmers I knew liked them.